One of the most frustrating things about Resort season is figuring out how to pack your entire wardrobe into one suitcase, because of course you need ten thousand options anytime you go on vacation. The solution? Create garments that travel twice as far! The Ursi Ensemble features comfy chic, wide-legged pants, as well as a button up crop top with detachable sleeves. Pair them together, wear them apart, go for a sleeveless look by day and convert your look for the night. The possibilities only continue to increase when you bring fabric options into the picture! 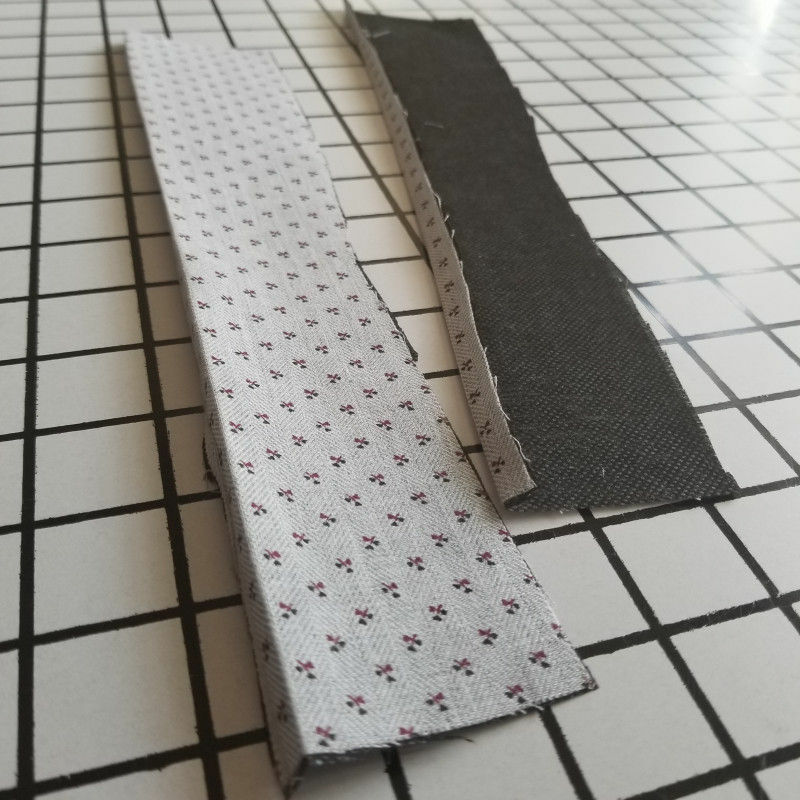 Begin by interfacing your lapel facings, like you see above. 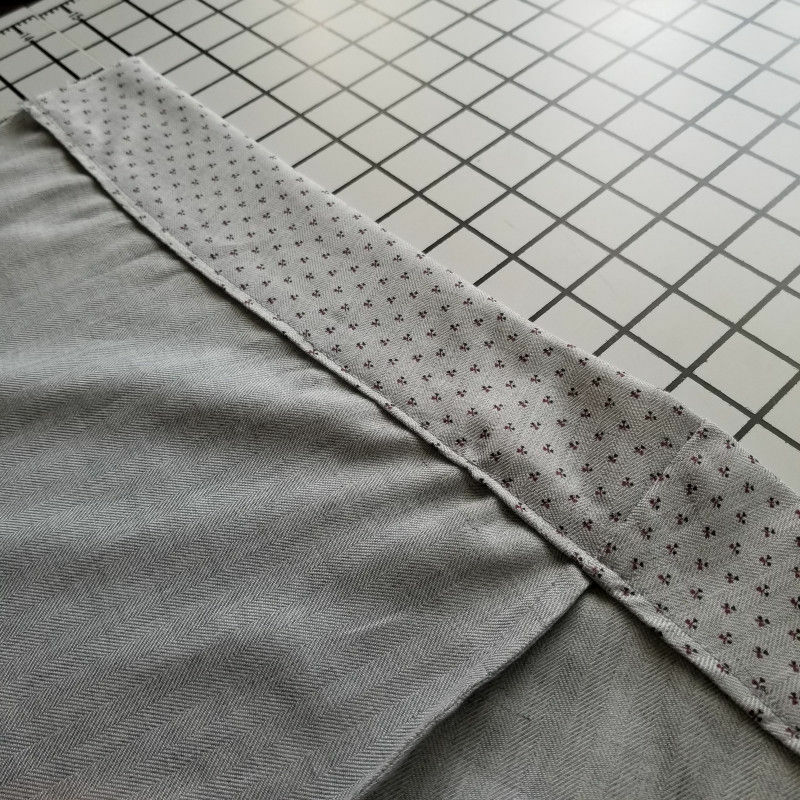 Along the longest edge, fold 1/2″ under and press. 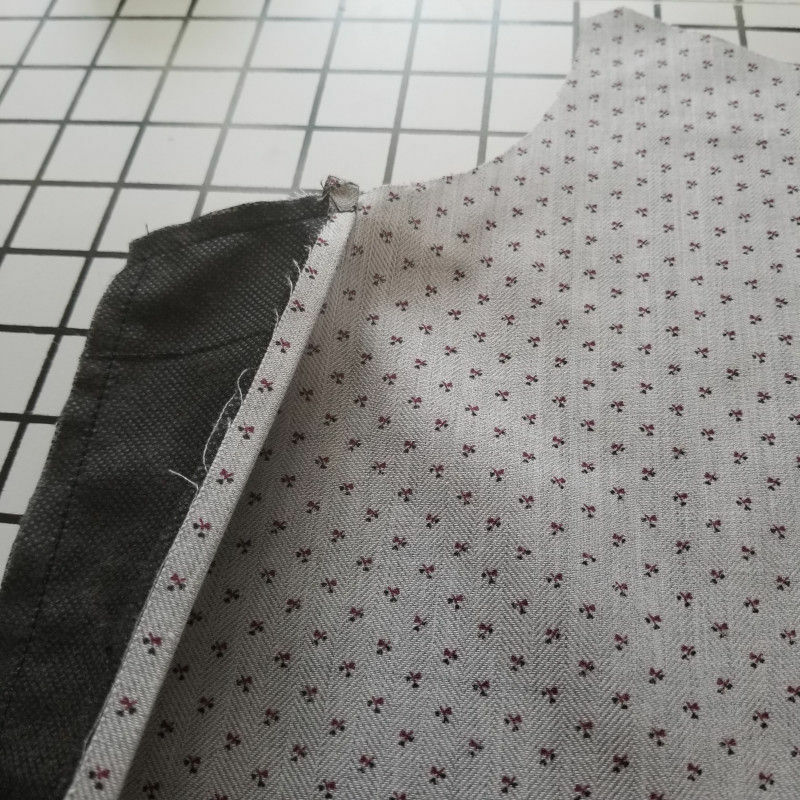 With the fabric faces together, sew the facing to the lapels along the top and side. Turn right side out, press, and edge-stitch into place along the long side. 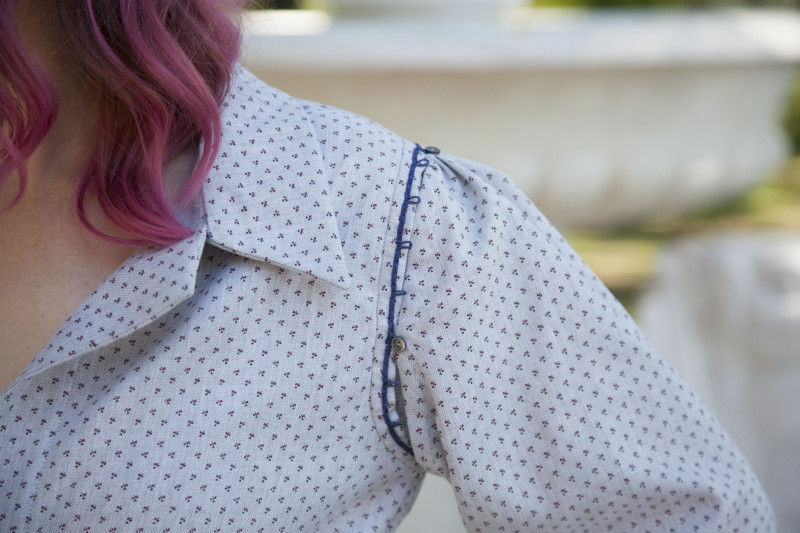 Interface 1 layer of your collar and sew it along the neckline of your shirt. 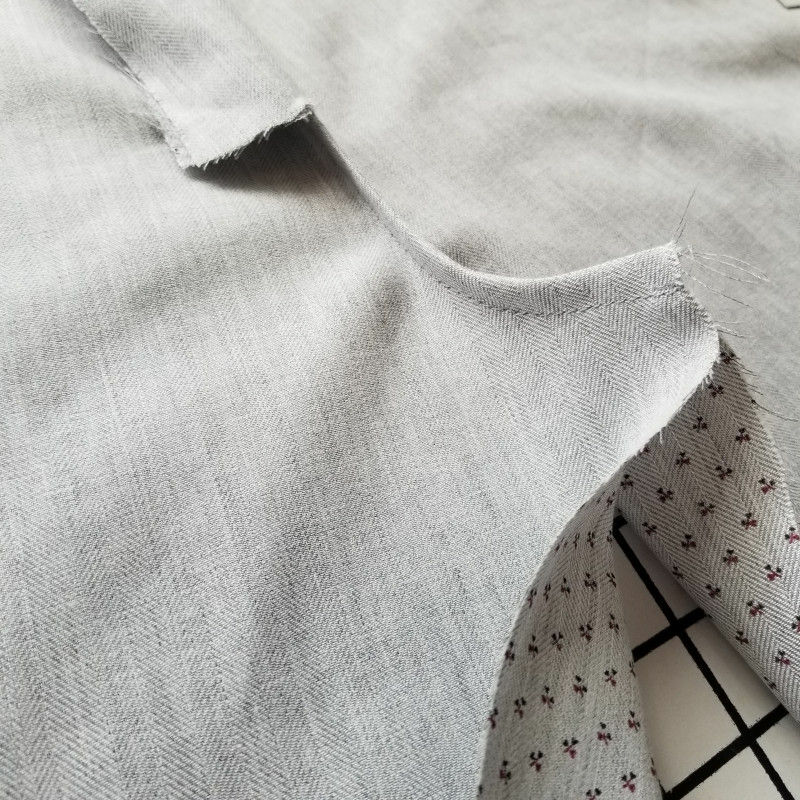 Sew your collar facing to the right side along the top three sides, turn right side out and press. 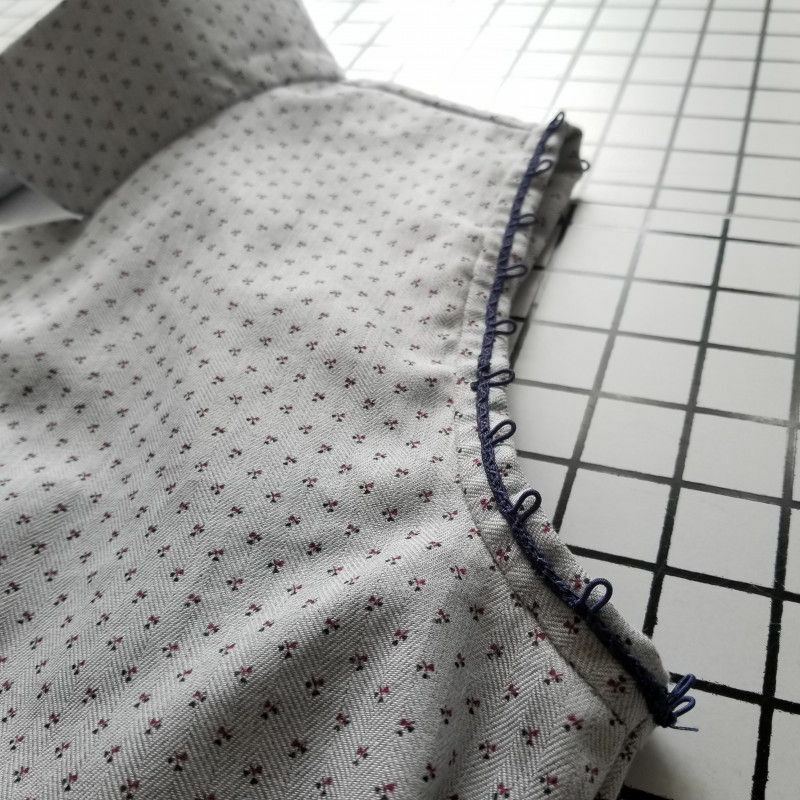 Fold the raw edge inward and slip-stitch. 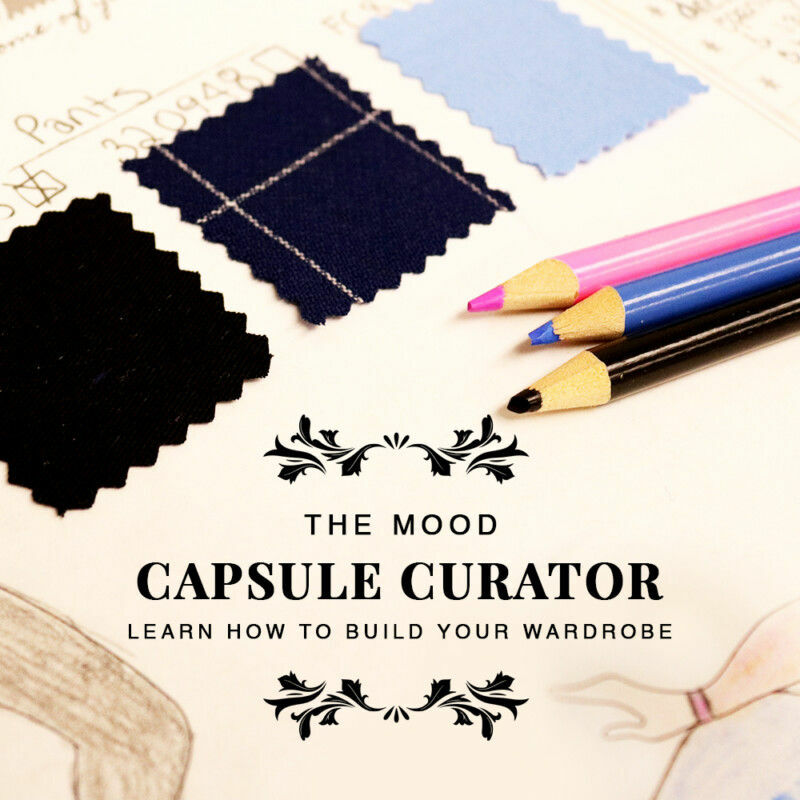 Interface your waistband belt for your shirt. 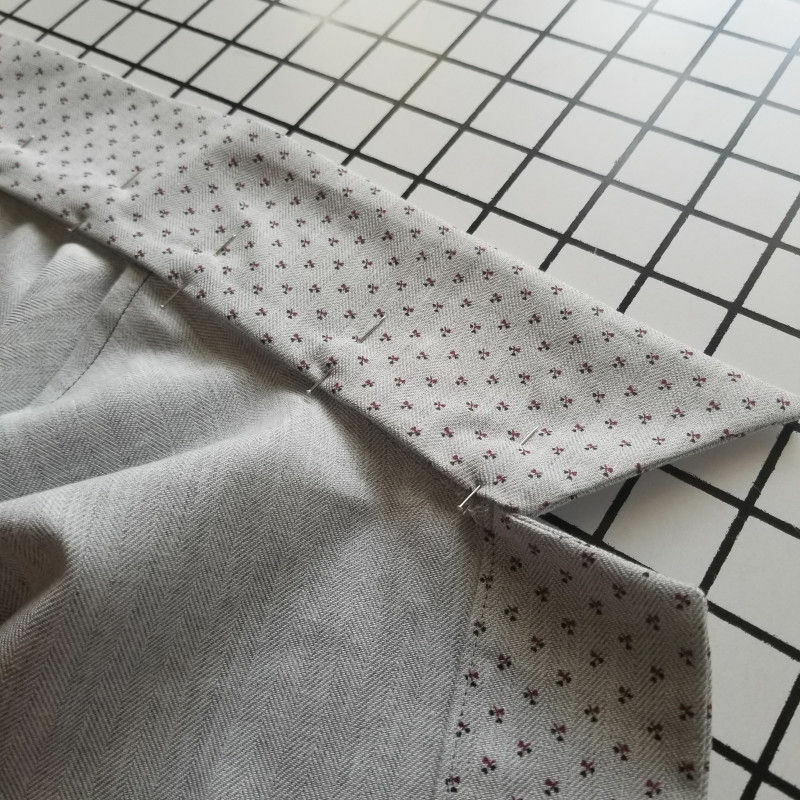 Following the notches along the belt pattern, evenly gather and sew the shirt to the belt, like you see above. Fold your belt in half along the length and sew the edges up to the start of your shirt. 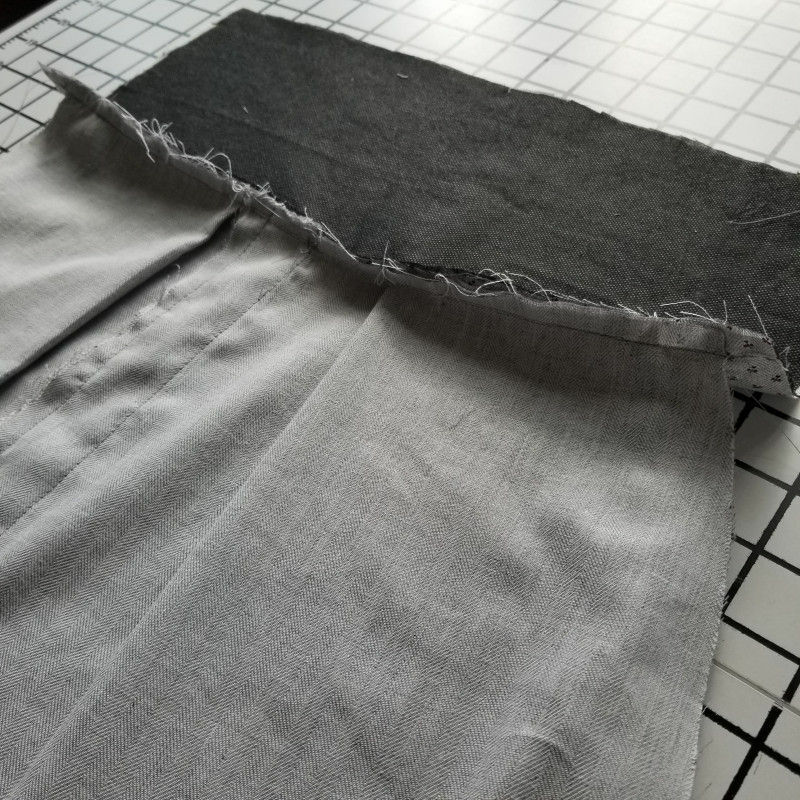 Turn the belt right side out, fold your raw edges inward, press, and slip-stitch closed. Add an inch of bias tape to finish off your armholes and then hand-stitch your belt loop braid into place. 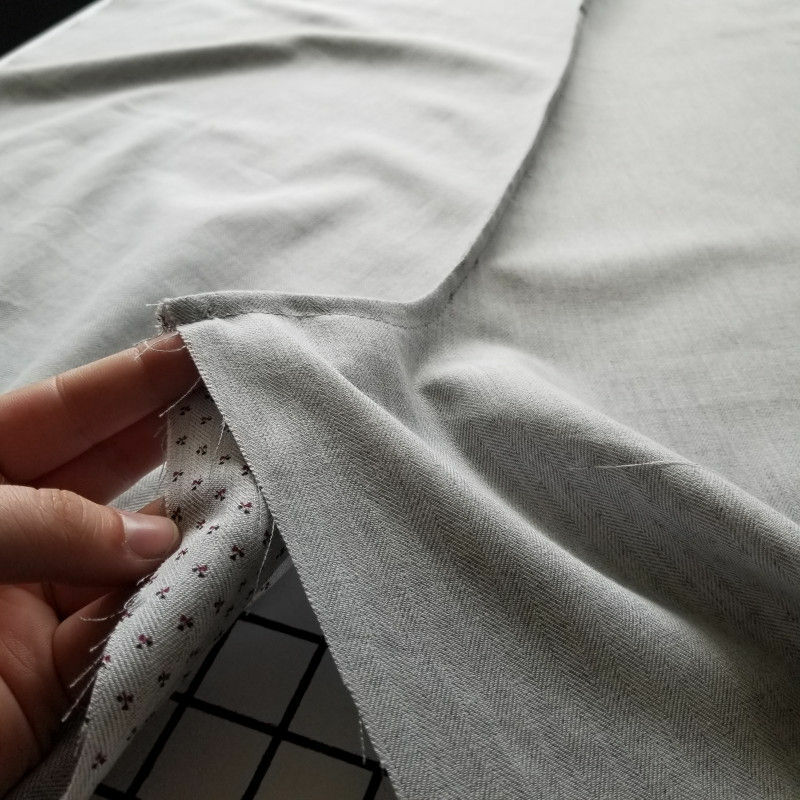 Baste between the two notches on the top of your sleeve and gather your fabric, like you see above. 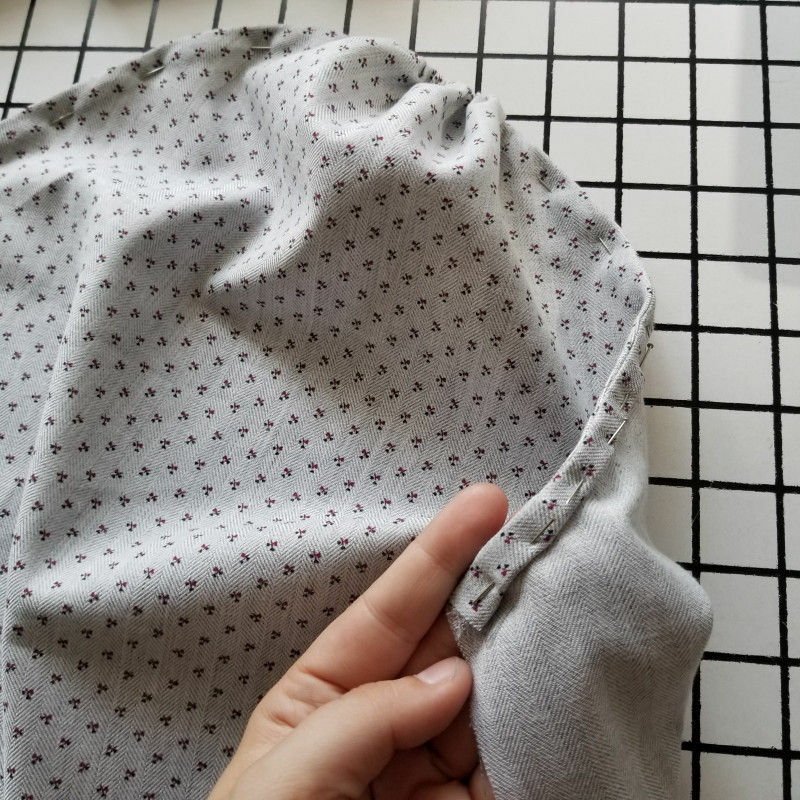 Add a 1/2″ of bias tape around the raw edge of the top of your sleeve and slip-stitch into place. 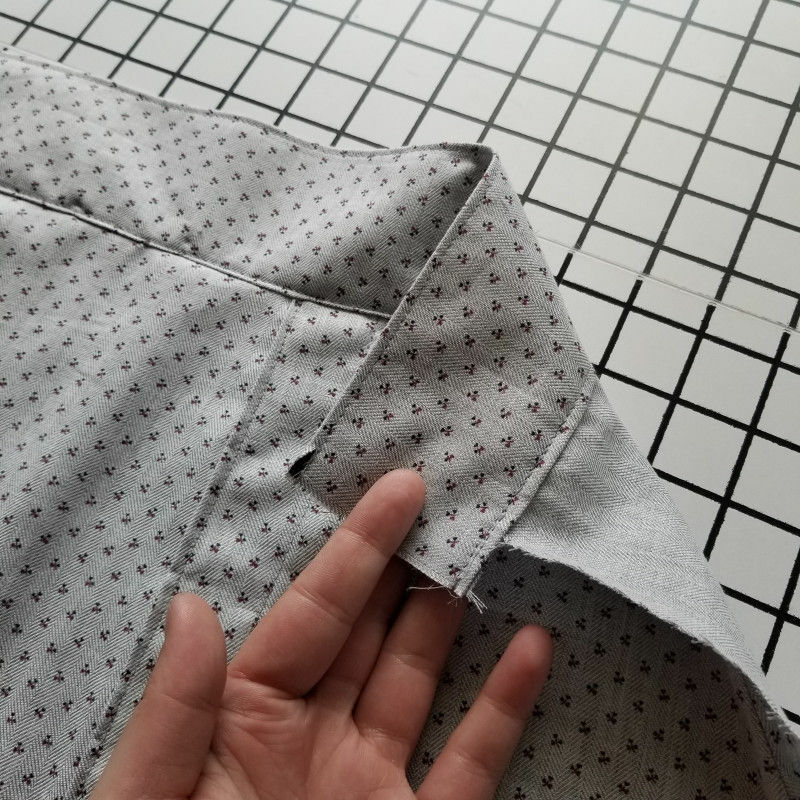 Close the in-seam of your sleeve and gather the bottom into your sleeve cuff and then hand-sew buttons along the bias tape of your sleeve, according to your belt loop placement. 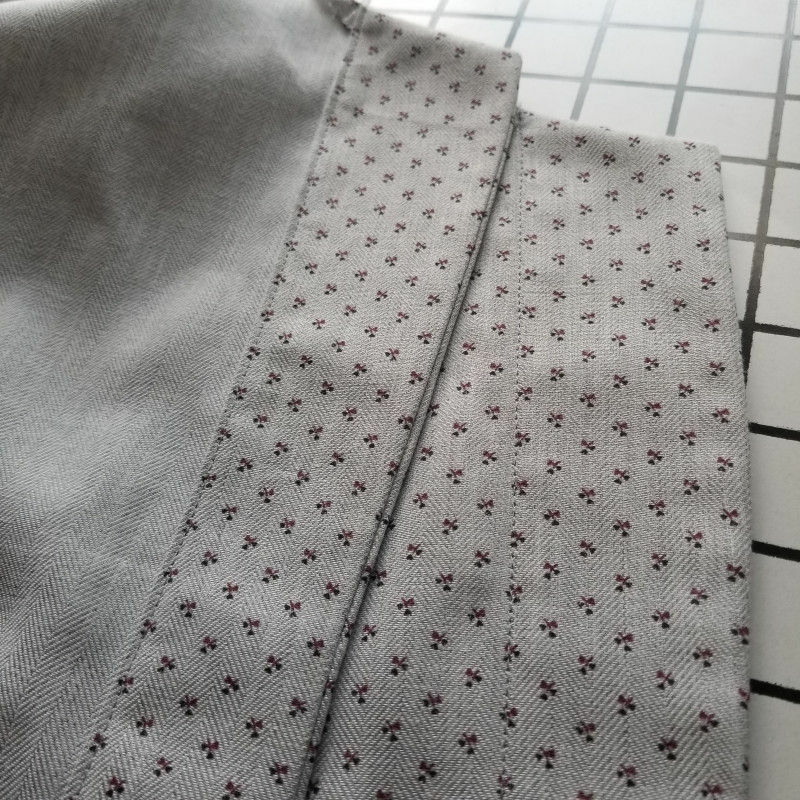 Faces together, sew the angled side of your pocket to the angled edge of your front pant panel, like you see above. fold toward the inside of your garment and press. 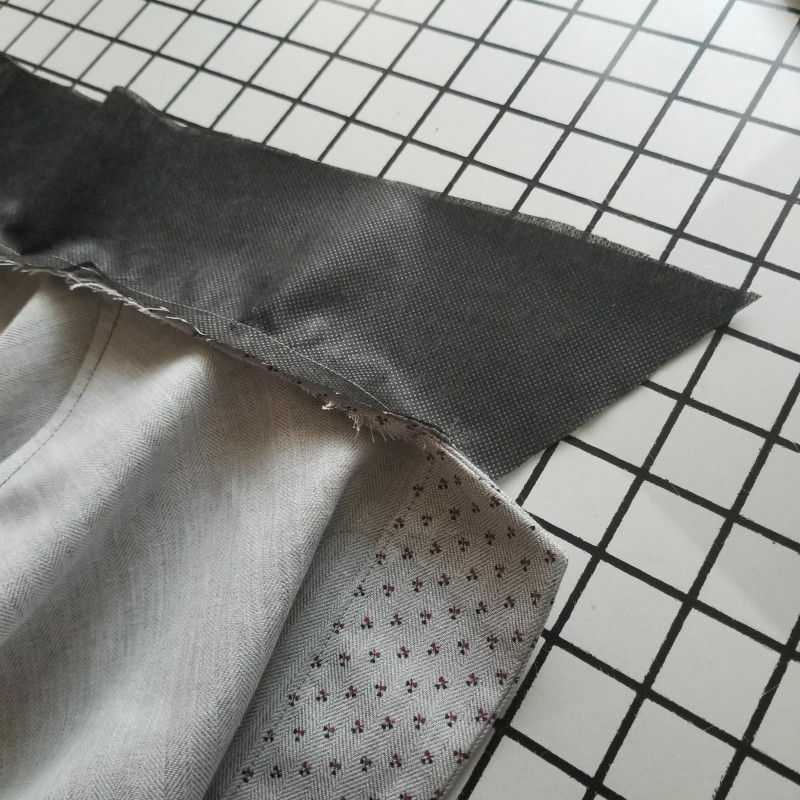 Fold the pocket in half to create the outer edge of your front pant, like above. 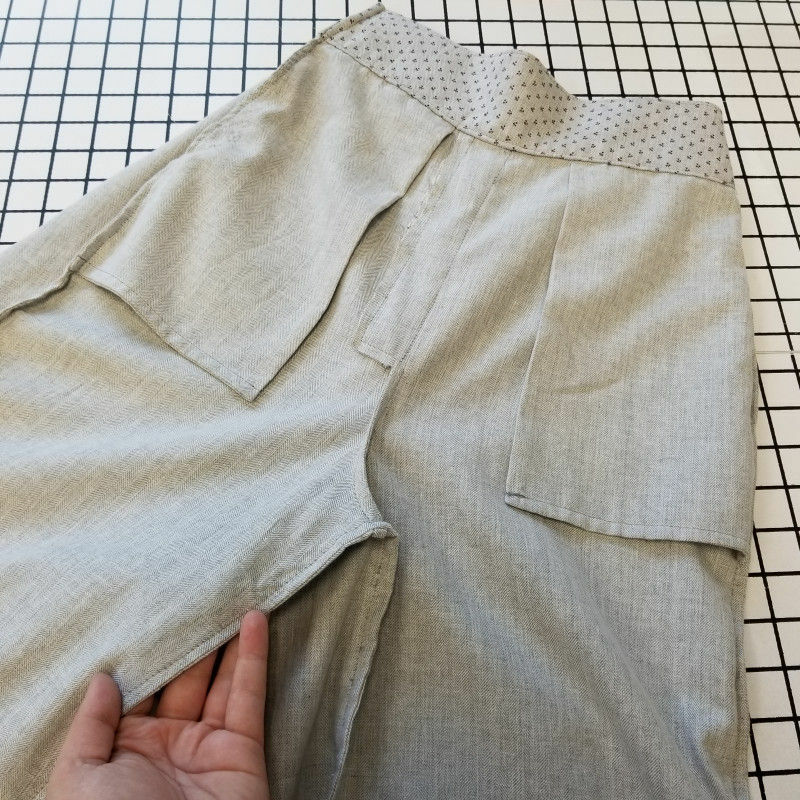 Finish the bottom of your pocket with a French seam. Attach your two front pant panels at the front rise. 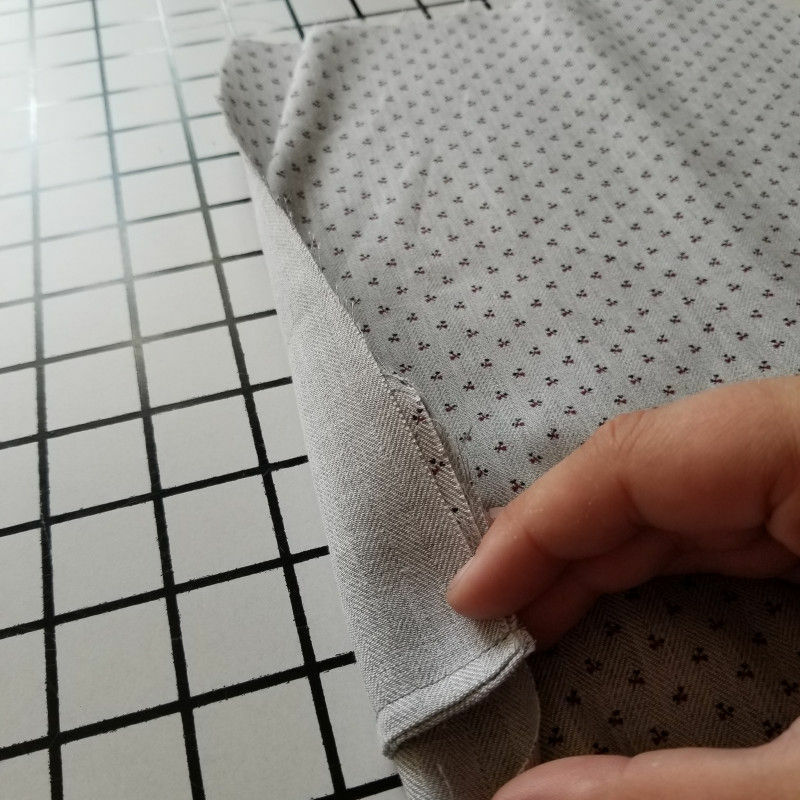 Fold the faux fly facings to one side and top-stitch into place, like below. 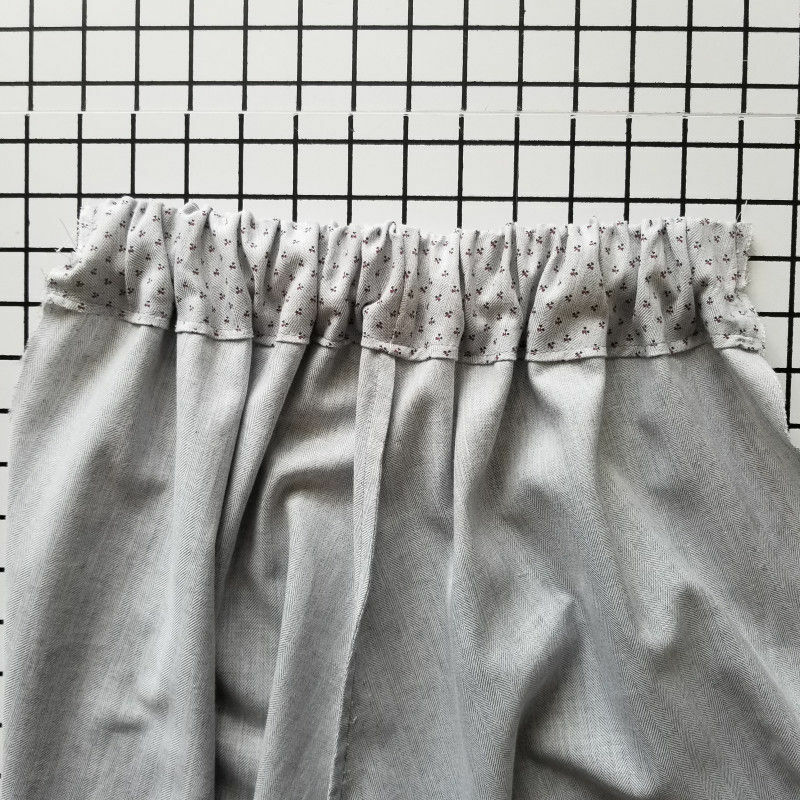 Interface your front waistband and sew one of the long sides to the front of your pants. 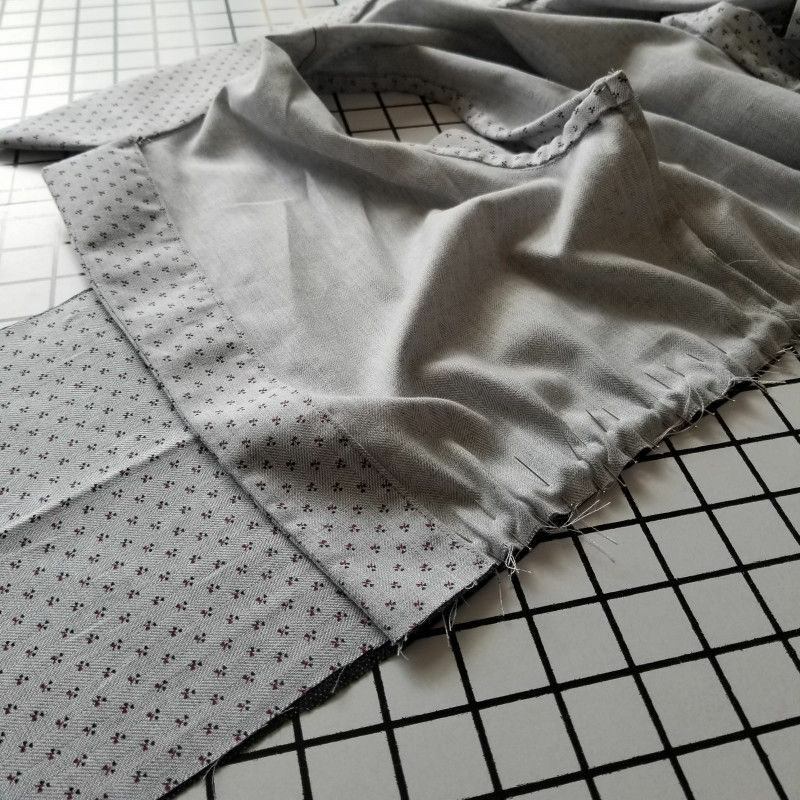 Fold the waistband in half along the length, fold the raw edge inward and top-stitch into place. Attach your two back pant panels at the back rise, much like the front but without the fly extensions. 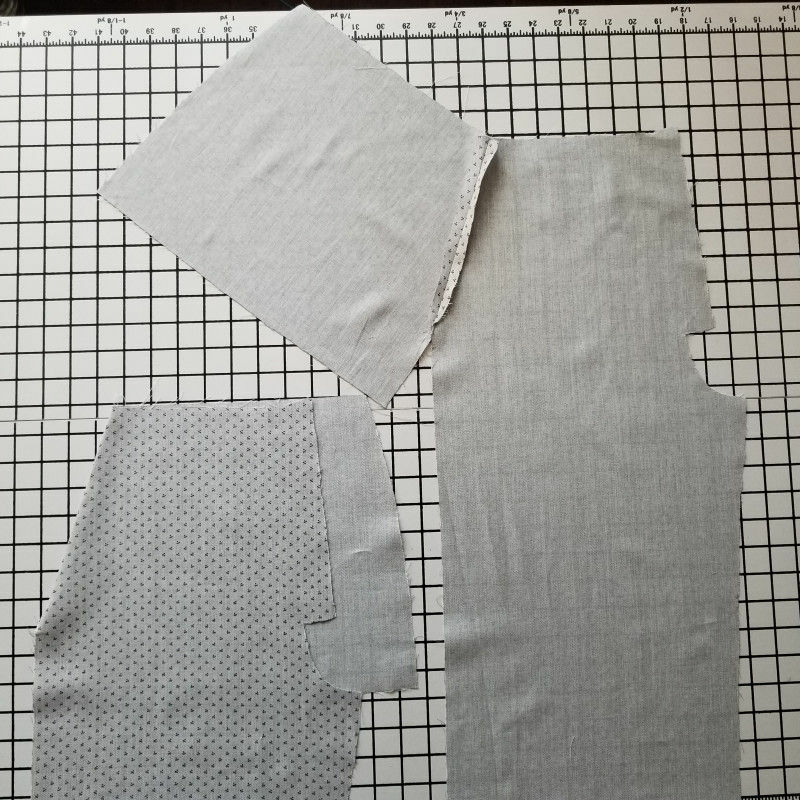 Fold the top 1/2″ down and press, and then fold the top of your pants down another 2″. 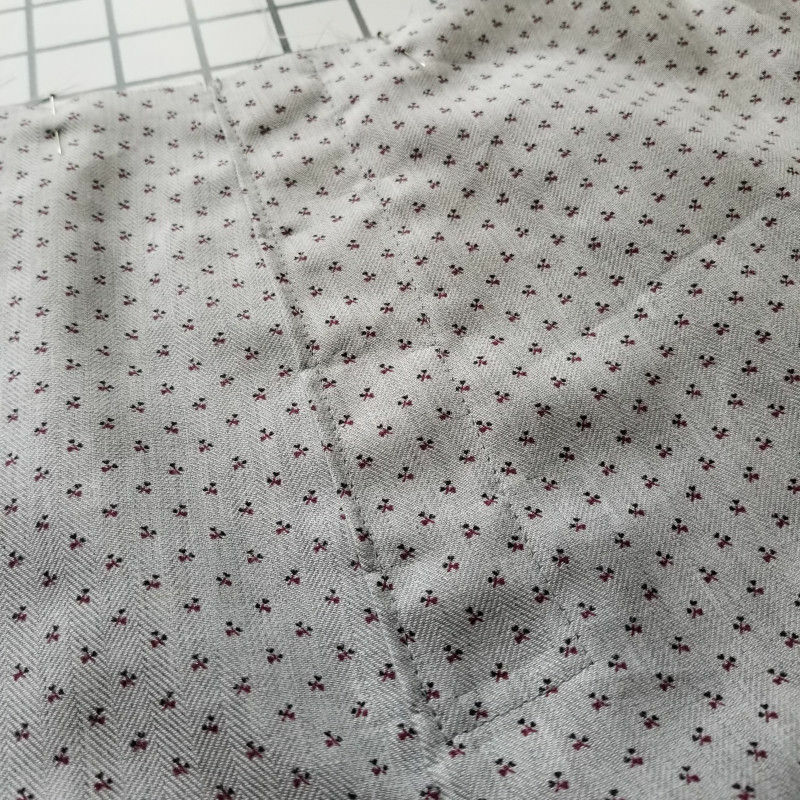 Press and edge-stitch, like you see in the image below. 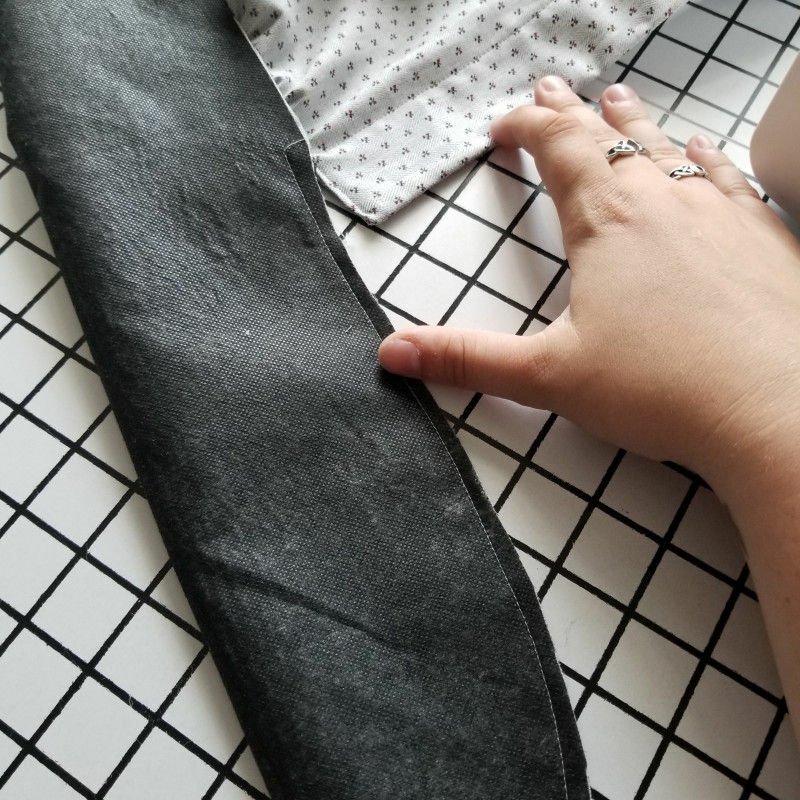 Cut a piece of elastic to half of your waist size minus 2″. Feed it through the waistband casing you’ve just made in the back of your pants and stitch each end to an end of your casing, gathering the back of your pants. 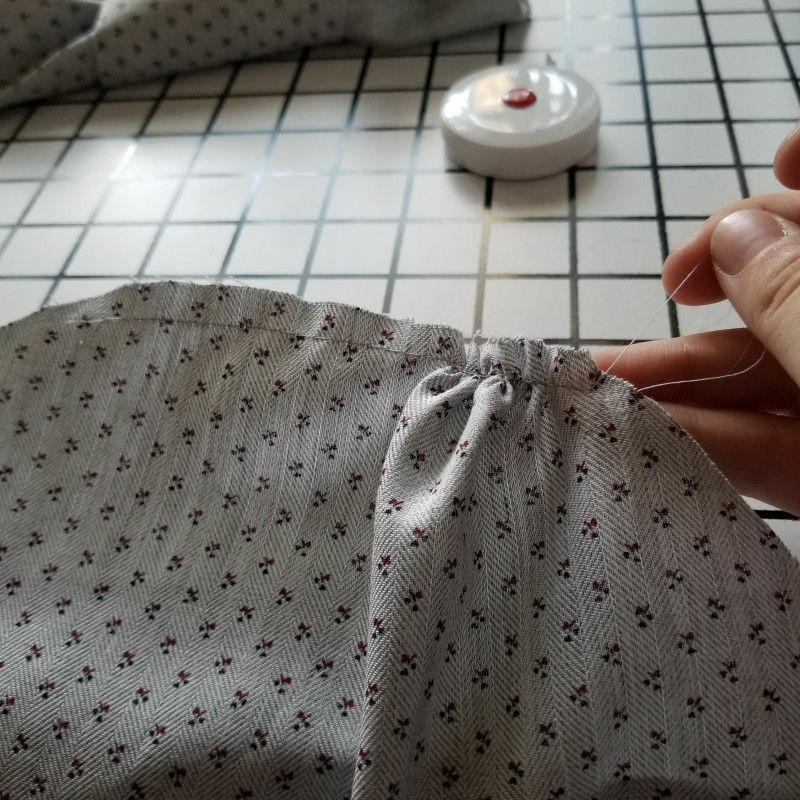 Attach the front and back of your pants at the outer and inner seams. Your pants are beginning to form! Sew the pant cuff to the bottom of your pant leg. 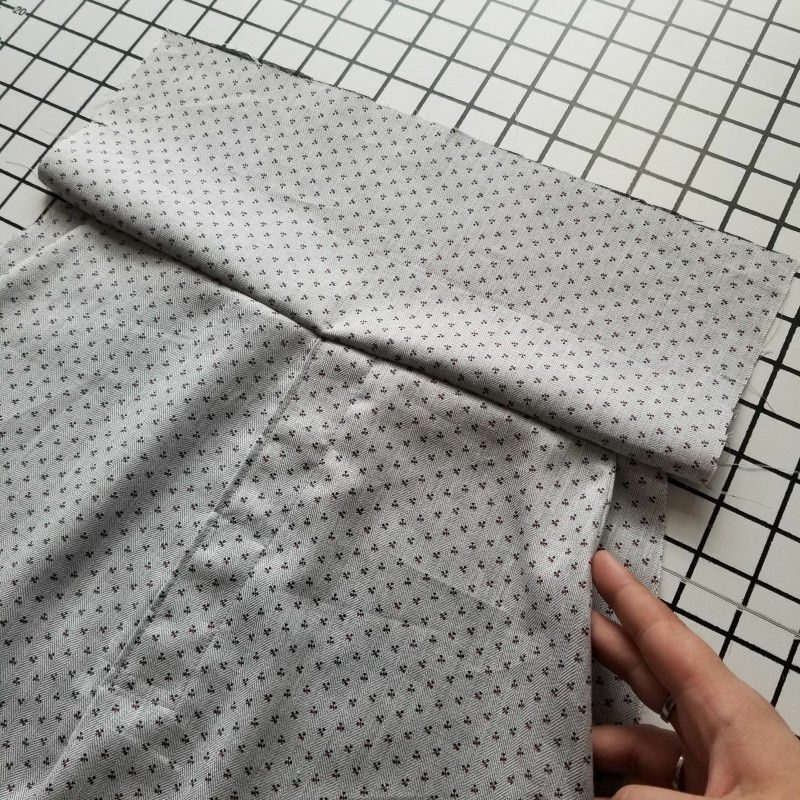 Fold it in half upwards, tuck in your raw edge, and stitch into place. Stitch some decorative belt loop braid along the bottom of your pants to match your top! 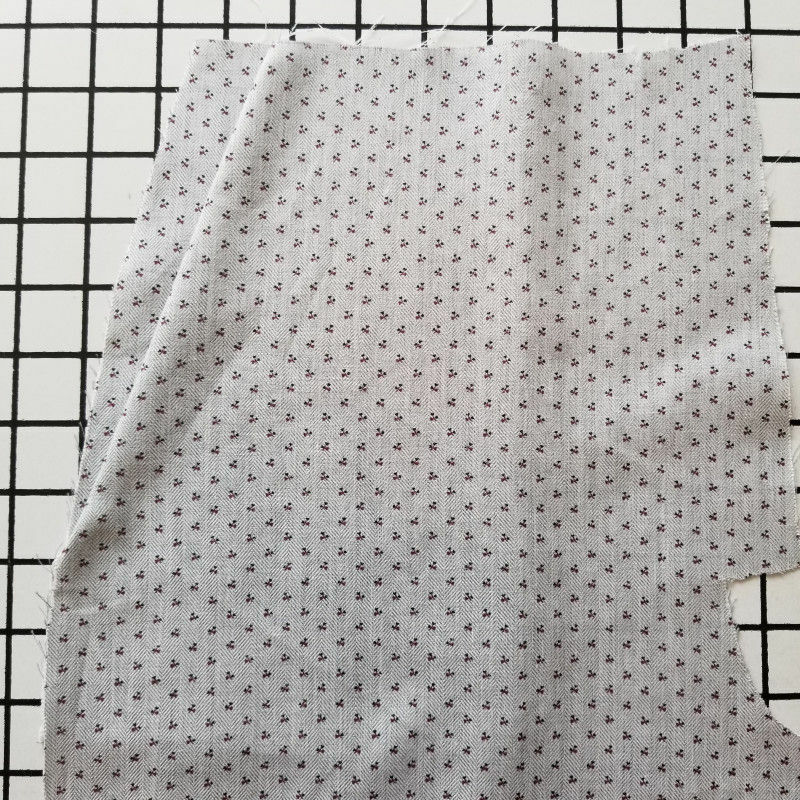 Love your patterns, but can’t seem to get this one. Have tried to download it twice and got a coat pattern and a bodysuit pattern instead. Help! So sorry about that! We are working on fixing the issue, but I have also emailed you the pattern directly for your convenience. Thanks for your patience! Have learned from experience not to download the first day. So I am waiting a week to make sure all the gremlins are out!!!! But I am thoroughly enjoying your free patterns. Nice of this one to incorporate the detachable theme from the trend report. Why not go all the way and make a coulotte out of the pant that converts to a long pant? Could you do a blog post on how to hack that? 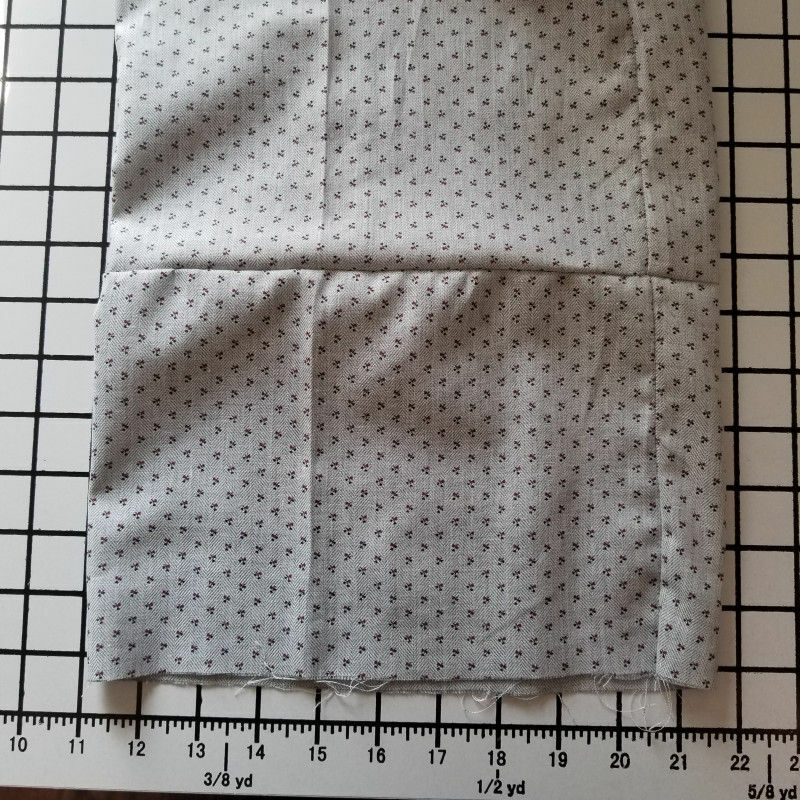 I received the pattern, but the top wasn’t included. Do I need to look elsewhere for that? Thank you! Love the pattern. Can’t seem to find the collar though? There are two pieces marked “pant cuff” however, so I’m guessing it’s one of those. Fingers crossed! Whoops! 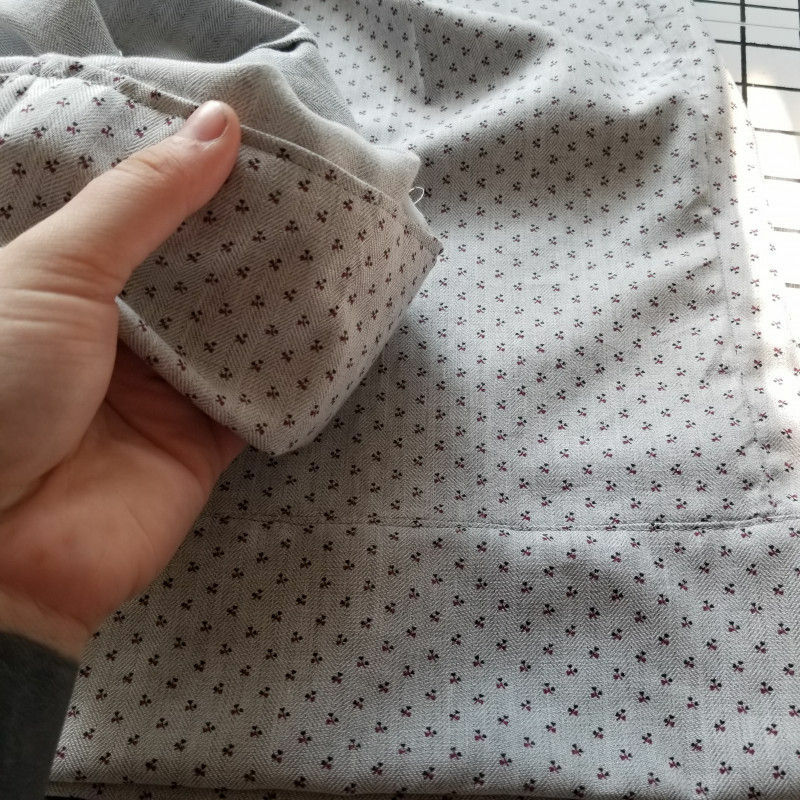 You’re right – the piece within the shirt part of the pattern that’s labeled ‘pant cuff’ is actually the shirt collar. Thanks for the catch!